In September 2018, NASA did a technology transfer of Flight Deck Interval Management avionics to the FAA. 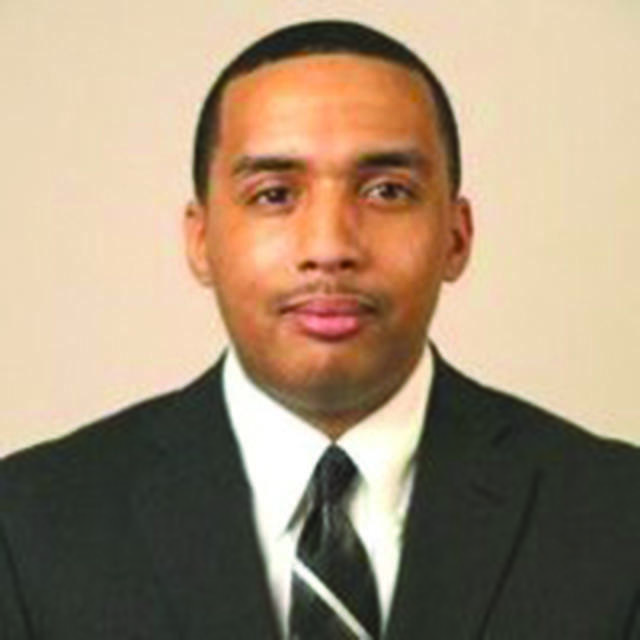 Can FIM become a reality in commercial operations by the mid-2020s? A coordinated effort involving NASA, the FAA, and the aviation industry could make the use of an exciting new airport arrival concept — Flight Deck Interval Management (FIM) — a reality in the National Airspace System (NAS) by the mid-2020s. Here, we provide an overview of how this concept was developed, its navigation benefits and a timeline toward when it could become a reality. 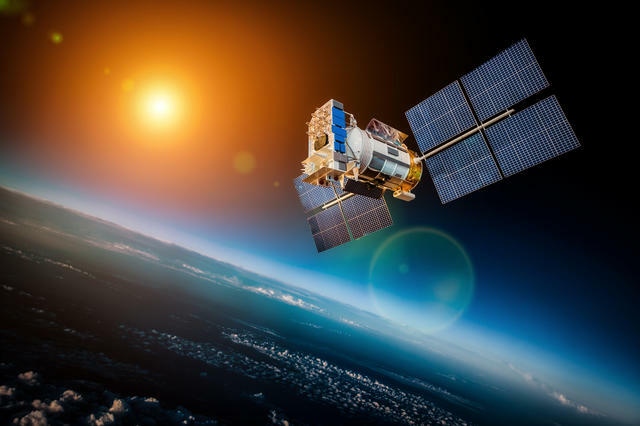 FIM avionics standards have been in development by the FAA, in partnership with NASA and avionics standards bodies such as Eurocae and RTCA, since 2016. 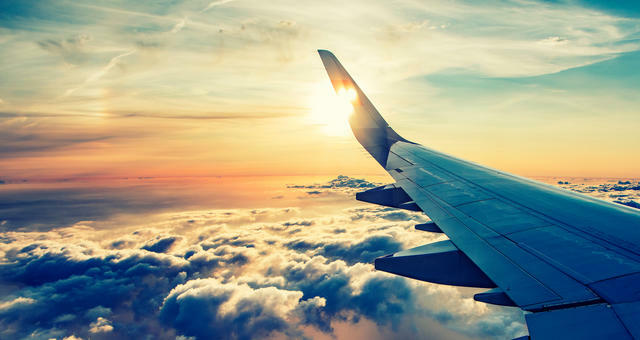 Current air traffic control technology and procedures can predict arrival times to within a minute or so—but FIM is expected to enable controllers and airports to count on aircraft arriving within five to 10 seconds of a predicted time. As a result, FIM enables air traffic controllers and pilots to reduce the interval required between airplanes landing on a runway. The cockpit-based prototype FIM system combines NASA-developed software with commercially available off-the-shelf hardware, connecting the system to the aircraft’s onboard information and navigation systems. At the heart of FIM is NASA’s Airborne Spacing for Terminal Arrival Routes (ASTAR) software, which was successfully demonstrated in 2014 flying aboard Boeing’s ecoDemonstrator 787 aircraft. During those proof-of-concept flight tests, a NASA engineer located in the main cabin of the airplane operated ASTAR on a laptop and radioed the speed commands to the pilots up in the cockpit. 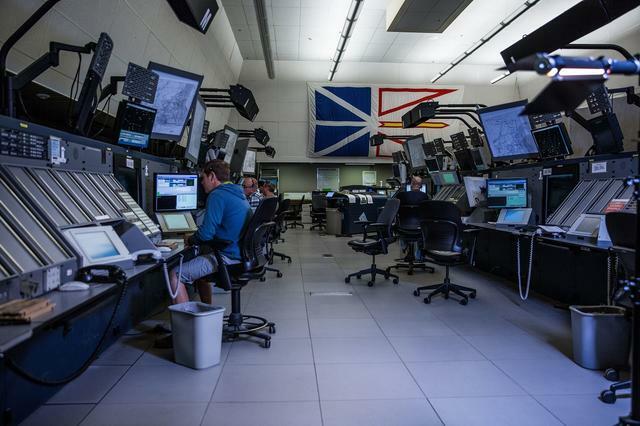 Relying on their experience and existing tools — some previously developed by NASA and turned over to the FAA for deployment — air traffic controllers determine the ideal goal for spacing aircraft as they approach the airport. A controller then contacts the pilots of a particular aircraft, informing them of the spacing goal, the trajectory the aircraft should fly and the ID of an aircraft ahead of them. This is where the idea of playing “follow the leader” comes into the picture. The pilots then enter all of this information into the FIM system, which then computes a solution with the additional help of input from the airplane’s Automatic Dependent Surveillance-Broadcast (ADS-B) unit. The result is a number displayed on FIM screens for the pilots to see that tells them what speed to fly so they can follow the specified aircraft a safe distance in front of them all the way down to the runway. FIM made its first debut in 2017 through NASA’s Air Traffic Management Technology Demonstration-1 (ATD-1) project. The prototype FIM system was installed on the avionics of two commercial airplanes and tested during 19 flying days. Flight testing was performed at Grant County International Airport in Moses Lake, Wash, featuring Honeywell’s Boeing 757 and Falcon 900 and a United Airlines 737. 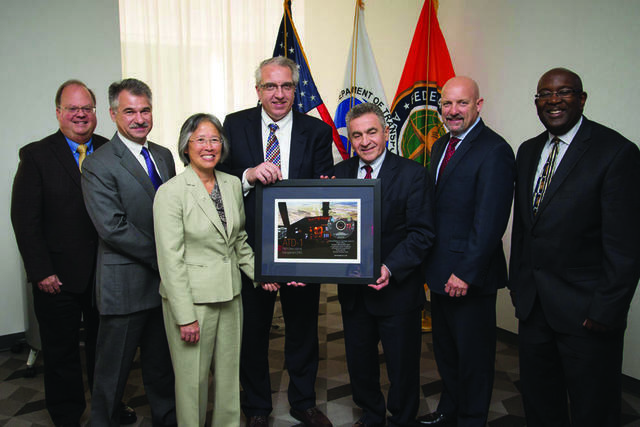 That project featured 198 unique FIM operational runs, according to Paul Van Tulder, an associate technical fellow for Boeing. 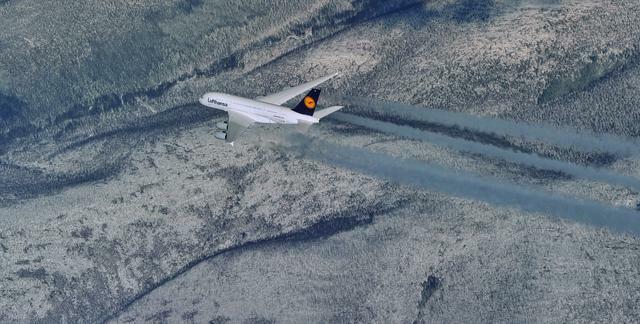 The NASA ASTAR algorithm implemented on those flight tests was able to correct the airplane speed on average every couple of minutes, with the pilot taking less than 10 seconds to execute the speed command. Results from that project are still being used today in the avionics standards development process that the FAA is participating in on RTCA and Eurocae committees. These avionics standards will ultimately be used by avionics manufacturers when developing and certifying their FIM avionics systems. Eurocae’s 2019 technical work program, providing an overview of the activities of all of its committees, notes that working group 51 expects to submit the necessary minimum operational standards for approval to an industry voting committee by December 2019. From there, the organization expects to publish an official FIM avionics standard by July 2020. A major milestone occurred in the roadmap to FIM becoming a reality in September 2018, when NASA transferred the prototype FIM avionics used in the ATD-1 flight test and data/results from various simulations and the flight test to the FAA. 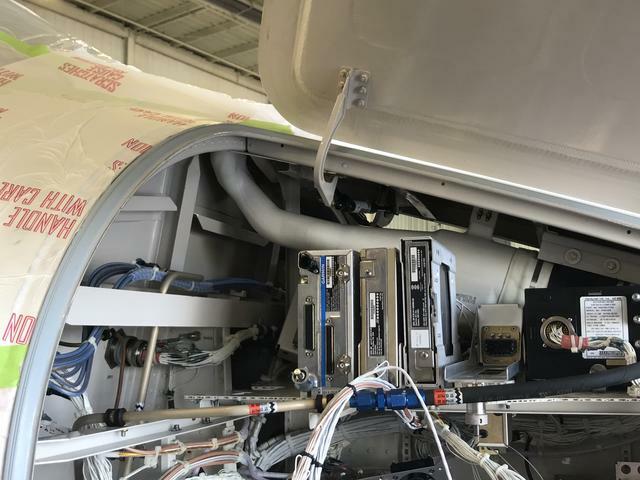 The avionics were transferred to the FAA’s William J. Hughes Technical Center, where engineers and researchers are conducting avionics-level testing that will improve the test procedures in the resulting standards. Once the Eurocae and RTCA committees conclude their work, the FAA will reference the FIM standard in a technical standard order for FIM equipment. That will then provide enough confidence for avionics manufacturers to start developing FIM avionics that can achieve certification. Right now, the FAA is evaluating an investment in the air traffic control automation systems needed to support controllers in conducting FIM operations. 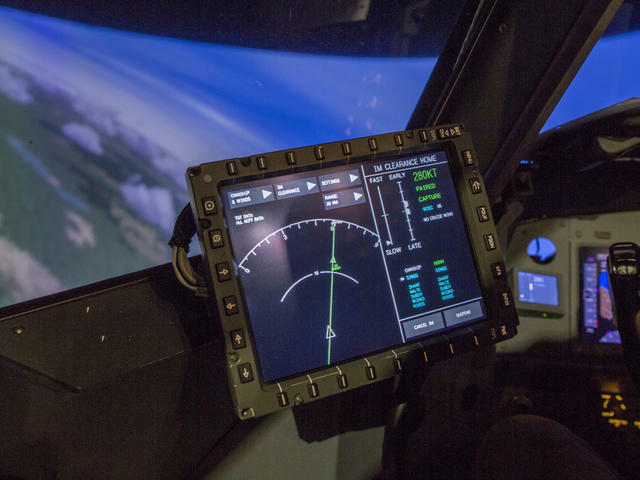 In an emailed statement to Avionics International, the FAA confirmed its engineers are targeting initial capabilities for FIM within the 2023-2025 timeframe. 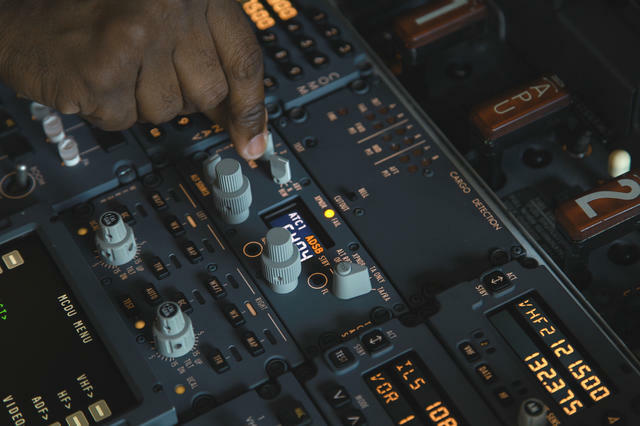 These automation tools are needed to deploy the use of FIM in live commercial airline operations — in addition to airlines investing in equipping their aircraft with FIM avionics. One company leading the charge for what it describes as initial interval management is Thales and L3's joint venture, ACSS. That development is occurring based on a previously certified spacing application called merging and spacing, according to ACSS president Terry Flaishans. The new I-IM function — which ACSS says is not full FIM, but rather an initial limited version of it — is included in a new flight deck retrofit architecture that leverages existing display systems to add an auxiliary guidance display to the pilot's field of view." 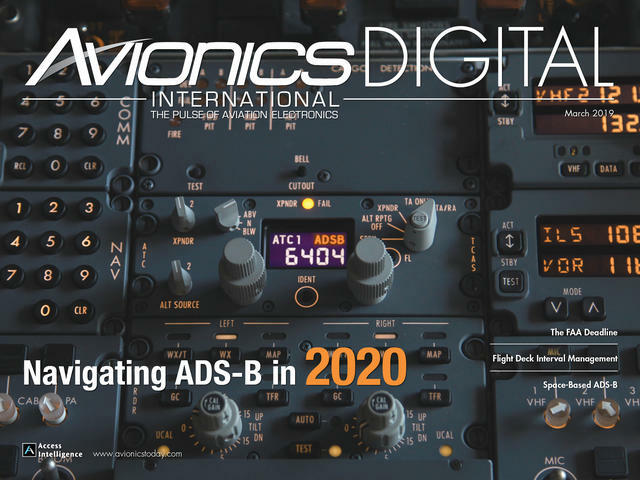 ACSS is providing ADS-B In upgrades to the American Airlines Airbus A321 fleet to include a suite of SafeRoute ADS-B In software applications as well as supporting traffic collision avoidance system processors and displays. The upgrades, which are already featured on American's A330 fleet, will include cockpit display of traffic information (CDTI) technology for enhanced situational awareness and CDTI assisted visual separation (CAVS) to support initial interval management. The upgrade makes an effort to maximize the use of existing flight deck displays with the forward-field ADS-B IN data presented on the AGD and the existing traffic collision display. Once this system is installed, it can be updated to provide interval management spacing through a software upgrade. The system will require the addition of the auxiliary guidance display and associated wiring to multi-function control and display units. "American is going to fly an initial IM operation on some of the arrivals into Phoenix on a daily basis during commercial flights," said ACSS senior staff engineer Chuck Manberg. "And we'll be retrieving a lot of data from those flights so that we can go on and quantify those benefits of what IM can provide to the operators and the NAS moving forward." 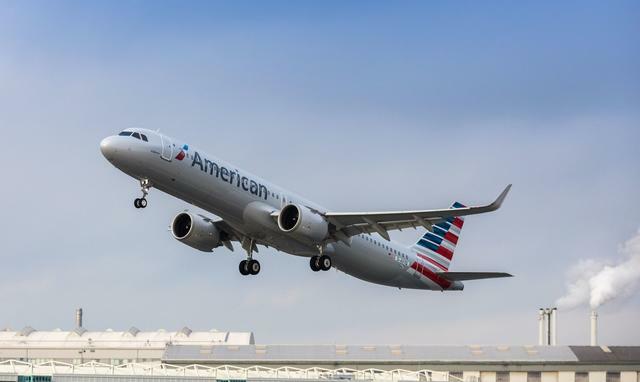 Upgrades for American’s A321 fleet began at the start of 2019 and their first interval management approaches are scheduled to begin by 2021.